The MadKudu App is a great way for your sales team to get notified when something important happened or needs to be done. For example, it lets you know when a high potential value customer signed up. Or when a customer became engaged enough that it is a good time to reach out and close. MadKudu will be able to confirm your Slack identity on your workspace. MadKudu will be able to post to specific channels in Slack. 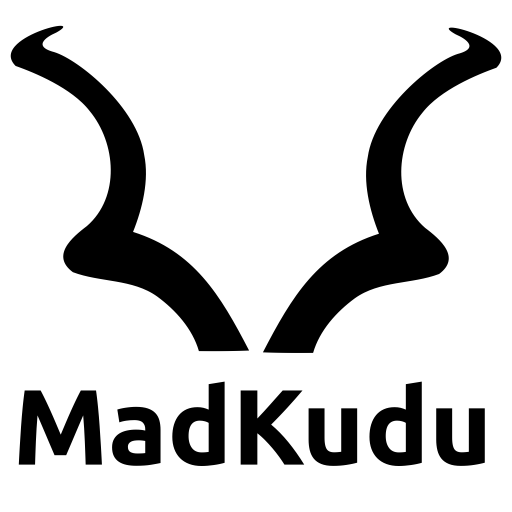 MadKudu will be able to send messages to your workspace. MadKudu will be able to install a bot user that appears in and has access to your workspace’s directory. It can also post messages and view activity on messages in any channel it is invited to.